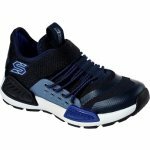 Skechers Thermovolt 97675L boy's trainer. 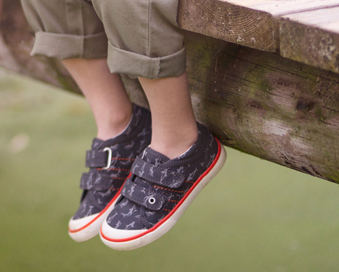 A sporty look with woven, mesh fabric in a slip on athletic style. 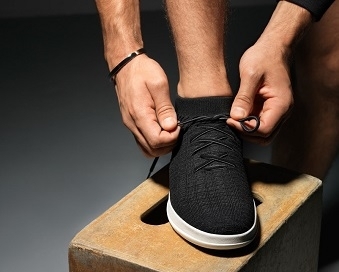 Flexible and lightweight soles make them comfy and ideal for all day wear. 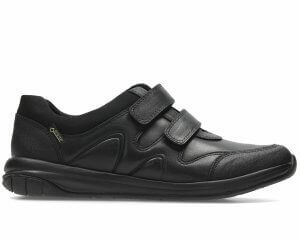 Air cooled memory foam also helps keep feet cool and comfy whilst on the go.